The JUMO ecoLine NTU is an optical sensor designed to measure turbidity in aqueous solutions. 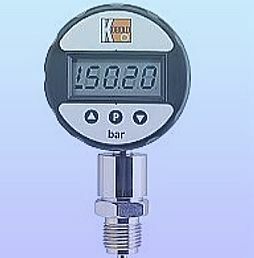 The wide measuring range of the sensor enables its deployment in many applications. 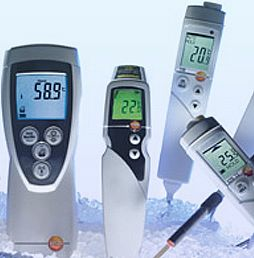 The turbidity measured value is automatically transferred without interference via a digital interface to the connected display unit JUMO AQUIS 500 RS with integrated controller. The current calibration data is saved directly in the sensor electronics. This allows the simple and fast startup of the sensor on location without necessary recalibration. The sensor also includes a log book containing the last 10 successful calibrations in the form of a ring buffer.